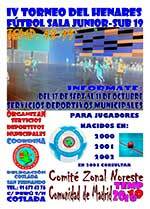 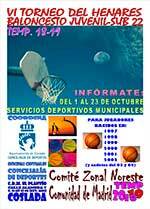 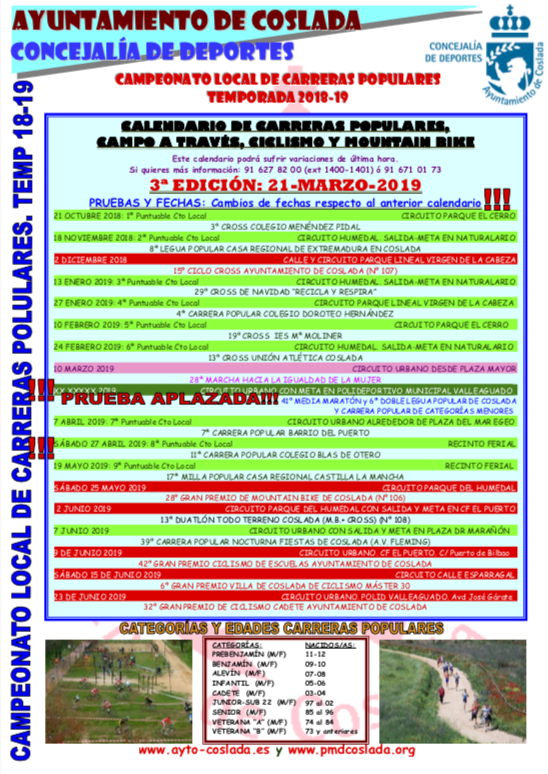 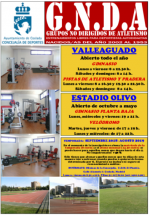 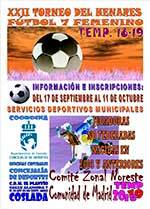 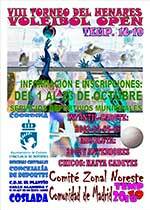 FIN DE SEMANA DE ACTIVIDADES DEPORTIVAS EN COSLADA. 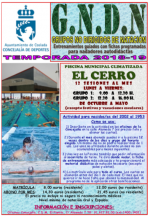 YA ESTÁ TODO DISPUESTO PARA REALIZAR LAS INSCRIPCIONES DEL 2º CUATRIMESTRE DE NATACIÓN. 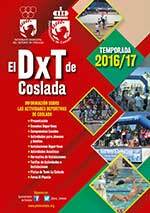 EL PRÓXIMO DOMINGO 5 DE FEBRERO SE CELEBRA LA XII EDICIÓN DEL CROSS DEL INSTITUTO MARÍA MOLINER DE COSLADA. 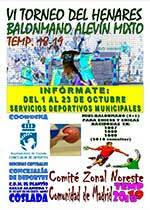 170 PARTIDOS SE CELEBRARÁN ESTE FIN DE SEMANA EN LAS INSTALACIONES DEL PATRONATO MUNICIPAL DEL DEPORTE DE COSLADA. 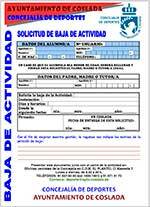 SE ABRE EL PERIODO EN EL QUE SE PUEDEN HACER LAS INSCRIPCIONES DEL SEGUNDO CUATRIMESTRE DE NATACIÓN EN COSLADA.